Chinden Einstein’s Location Now Open! 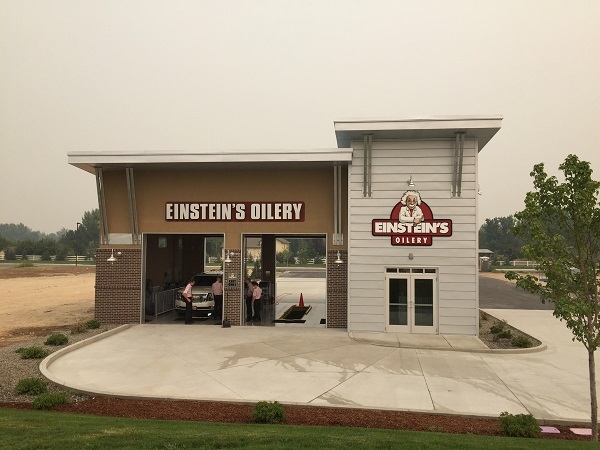 The new Chinden Einstein's location is officially open! We are located at the corner of Chinden and Linder next to Primary Health and across from Fred Meyer. We're thrilled to bring extraordinary service to the north Meridian community!